Do you need to buy some back to school lunch and snack foods? The only thing better than frugal grocery shopping is shopping for FREE! 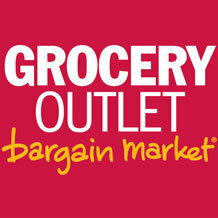 Two lucky winners will receive a $25 Grocery Outlet Gift Card - Enter today! We all know that free groceries taste the best!